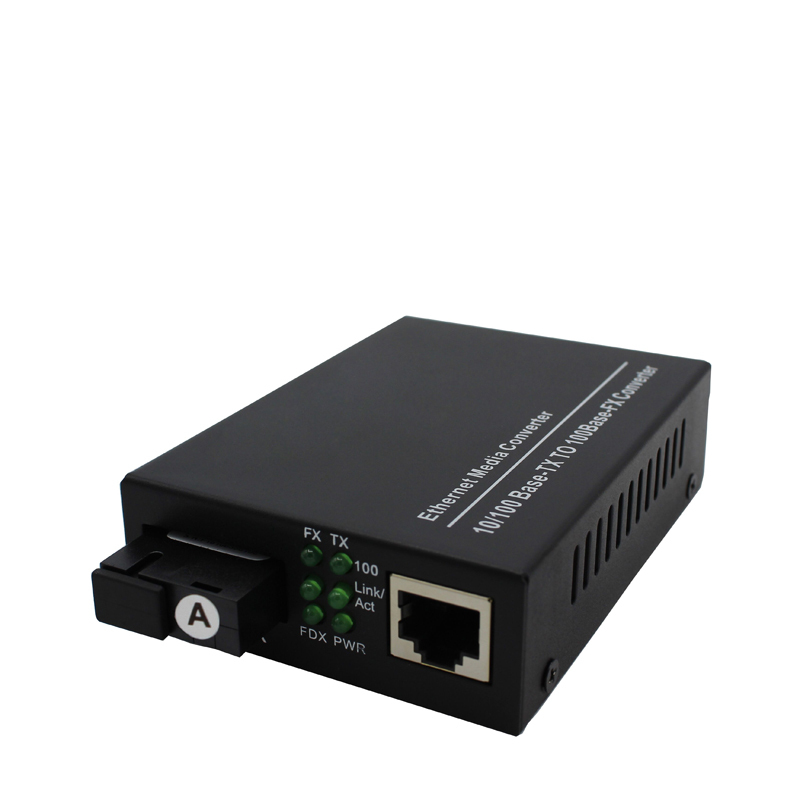 Fiber To Copper Media Converter offers an easy, cost-effective way to extend your network over Gigabit fiber. 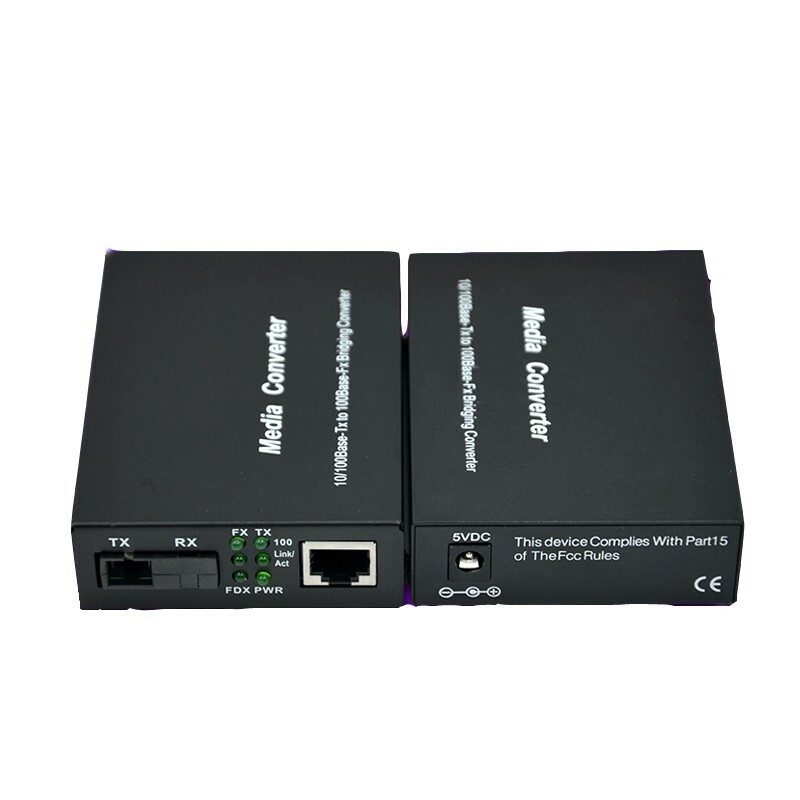 Ethernet To Fiber Converter is equipped with a multimode transceiver which converts a copper RJ45 Ethernet connection to Gigabit fiber to extend your network over longer distances or connect workstations to switches. 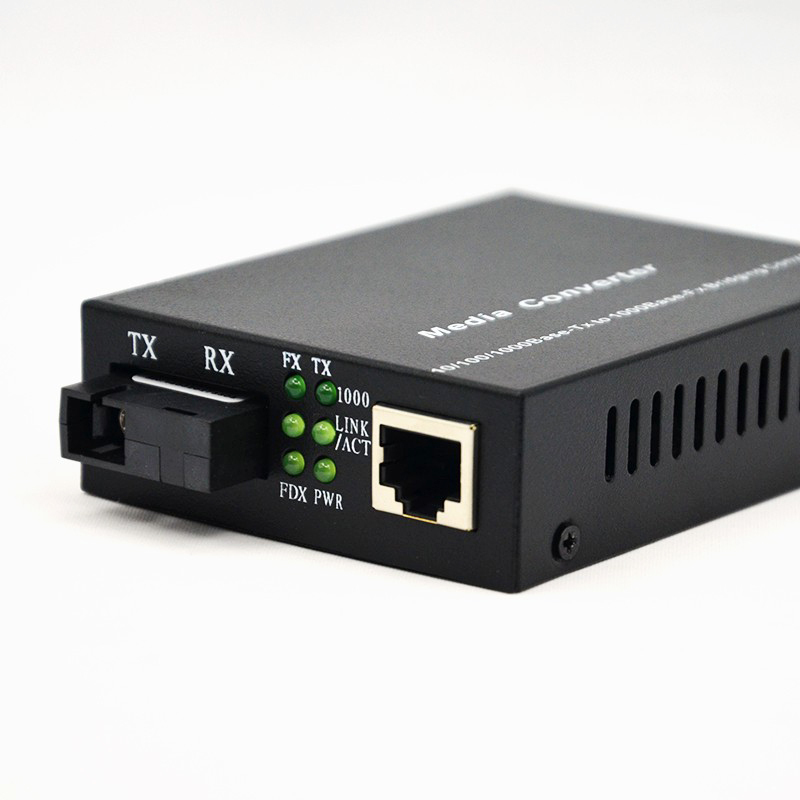 The Media Converter provides a powerful extended networking solution for campuses, businesses, government facilities, stadiums, or other areas requiring network access. Foclink Supply Fiber Media Converter, PLC Splitter, SC Fast Connector, Fixed Optical Attenuator, Single Mode Fiber Patch Cord. Looking for ideal Fiber To Copper Media Converter Manufacturer & supplier ? We have a wide selection at great prices to help you get creative. All the Ethernet To Fiber Converter are quality guaranteed. We are China Origin Factory of Media Converter Price. If you have any question, please feel free to contact us.